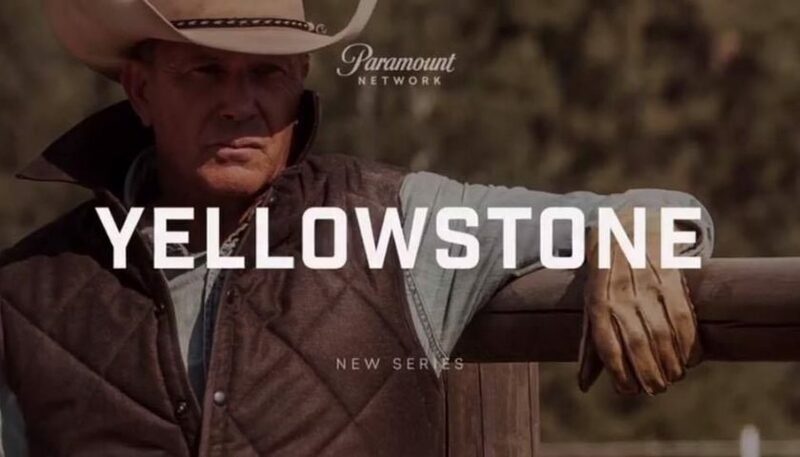 Review: Paramount Network has released the first Yellowstone trailer. The upcoming series hails from Hell or High Water screenwriter Taylor Sheridan. The show follows patriarch John Dutton (Kevin Costner) and his violent world of ranching that has him fending off land developers, an Indian reservation, and America’s first National Park. The show looks incredibly intense, which shouldn’t come as much of a surprise when you consider Sheridan, who also wrote Sicario and Wind River, also directed the series. It will be interesting to see where the show falls in the world of Peak TV. The age of the anti-hero seems like it’s in decline, and Paramount Network is struggling to make a name for itself (the network was previously Spike, and now legions of bros wander aimlessly, wondering if there will ever be a network just for them). However, I wouldn’t bet against the combination of Sheridan and Costner. Sheridan in particular has excelled at telling stories about the American frontier, crafting a new kind of dark and twisted western. As for Costner, he can excel when given the right material, and hopefully Sheridan’s show does right by the Oscar-winning actor. And hey, if the show is a hit, I’m excited for the parody version which follows a vengeful Ranger Smith. Check out the Yellowstone trailer below. The show premieres in June and also stars Wes Bentley, Kelly Reilly, Luke Grimes, and Cole Hauser.